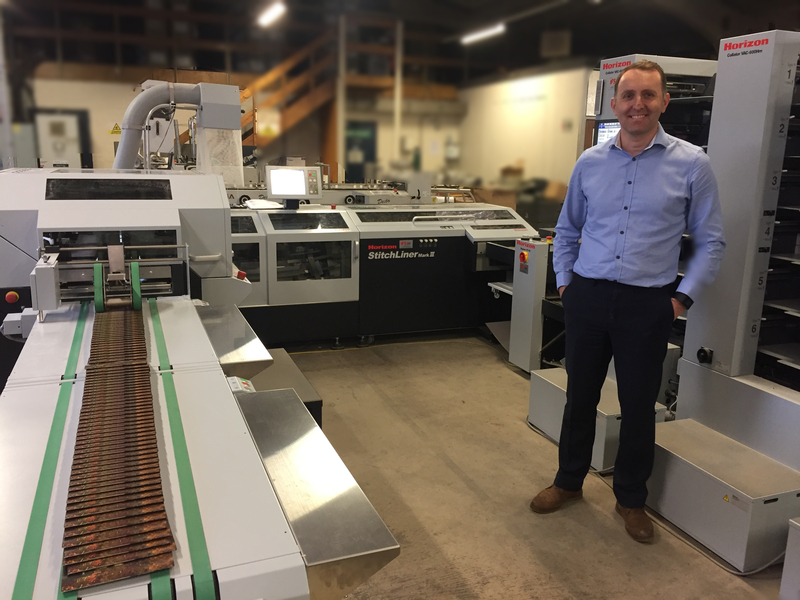 John Price Printers has chosen an IFS supplied next generation Horizon StitchLiner Mark III to eliminate production bottlenecks. The Wolverhampton general commercial operation invested in the book production line to aid flexibility in the bindery by enhancing its completion of fast turnaround short run work. Says Director David Harris: “We had a Muller Martini but when it came to scheduling work we needed to plan it in order – A4, A5 and A5 landscape. If we wanted to make any changes set up would take 45 mins. This was viable for longer runs but not shorter jobs. We were getting bottlenecks and so we decided it was time to invest in an alternative device. 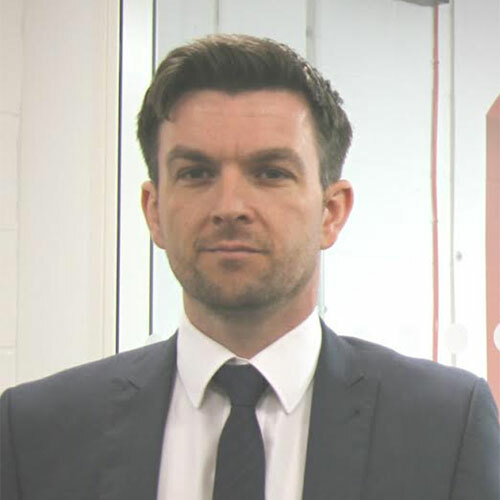 The system was also chosen to support the increase in digital print expected with the operation’s latest investment in digital production – a new Heidelberg Versafire digital press. It replaces an existing digital press and joins three Komori litho presses. As well as introducing a more responsive workflow into the end to end production process the Horizon Stitchliner Mark III is also enabling a more versatile, customer focused, service delivery. David comments: “We hate to say no and we don’t like to let anyone down. Now we can say yes. We can take jobs of all sizes knowing we have the flexibility and capability to complete them no matter what the turnaround time. The next-generation StitchLiner Mark III builds on the hugely successful innovative StitchLiner series. Complete with servo drive technology, the system runs at a maximum speed of 6,000bph and up to 12,000bph with two-up production. It is also capable of producing A4 landscape booklets at speeds of up to 5,300bph. Equipped with a large 12.1″ HD colour touch screen there is also quicker and more precise knife movement and variable thickness production as standard with new Hohner 52/8S stitching heads.